We looked at the interim report back in December 2016. This was a 208 page report that luckily had lots of pictures. Today’s report is much shorter, but has almost no pictures. The point of each report was to look at whether competition in the asset management industry was working effectively, and to see whether investors are getting value for money. We’re particularly interested in issues and proposals that affect private (retail) investors. They make up “only” £1 trn of the £7 trn UK market, the second largest in the world. The remainder is split between institutional investors (mostly pension funds) and overseas investors. The industry is fragmented (the top ten firms have 47% of the market) but profit margins are high. 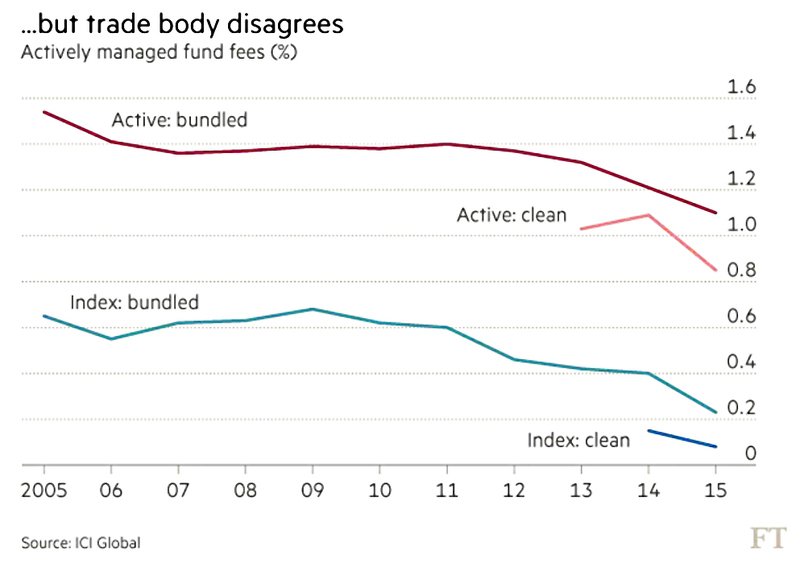 This is because charges are high, particularly for actively-managed funds, and haven’t come down much in 10 years. They will take a third of an investor’s returns over 20 years. 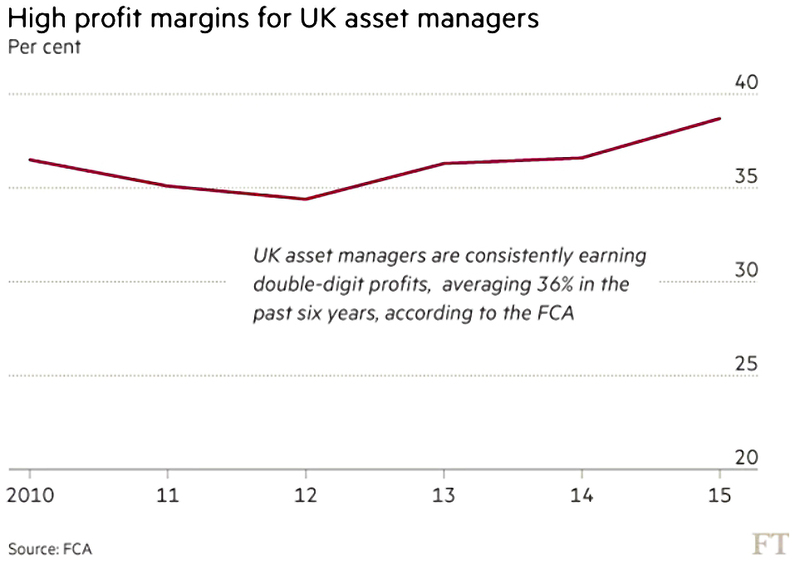 There’s little price competition, with firms preferring to highlight (unreliable) “past performance”. This is easy to manipulate, since losing funds will be hidden away and then closed or merged. When you’re out of your depth – as most investors are – it can be comforting to buy a product that is “reassuringly expensive”. Scale economies are not passed on to the investor, and there’s no reward (in terms of extra returns) for paying higher than average charges. In contrast, passive fees are down more than 50% since 2010, to 0.15% pa. Despite this, the active / passive split in the UK remains around 80:20 (compared to almost 50:50 in the US). Objectives and benchmarks are not always clear or appropriate. The FCA also had issues with the way that the investment consultant market (for advisors to pension funds) operates, but we won’t concern ourselves with those. make charging clearer through a single “all-in” fee. 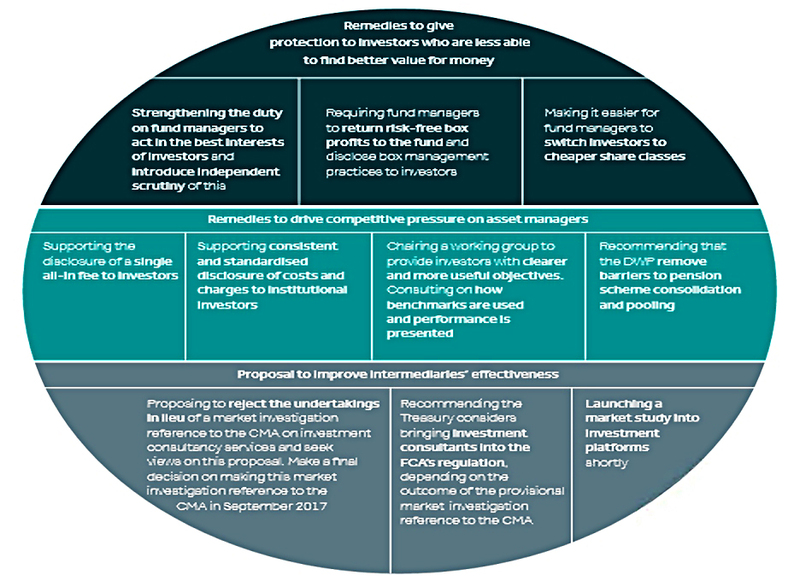 strengthen the duty of asset managers to act in the best interests of their investors. clearer rules on the use of benchmarks. tools for retail investors to identify persistent underperformance. pooling of pension scheme assets (to generate scale economies). There was no mention of financial education to show investors that active funds aren’t serving them properly. Nor was a price cap mentioned. 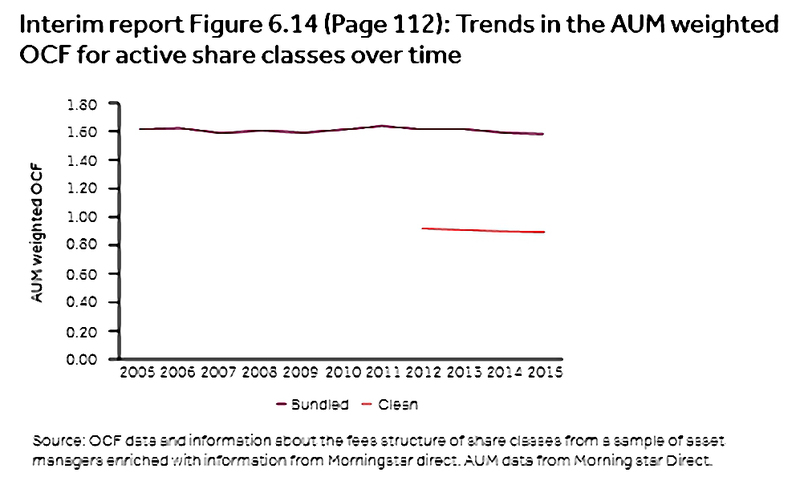 Low base fees for active funds (< 0.4% pa), plus a performance fee for out-performing a suitable benchmark. Similar linked payments to fund rating agencies (so they lose money by recommending poor funds). Lighter regulation for new entrants to the financial advice market, subject to a limit of assets that they could advise on (£1M per client, say). Completely outlawing trail commission (largely gone already for retail investors). 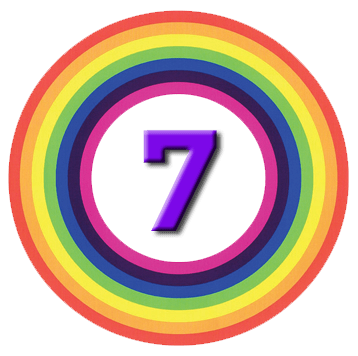 Another idea (that I nicked from Hargreaves Lansdown, ironically) is that employees should be able to choose their own auto-enrolment platform (rather than having their employer choose it for them). That should drive down charges in that sector. For the record, NEST is our favourite, but only if you have old pensions to transfer in – see here. Now on to last week’s report. The final report echoes all the findings of the interim report, so there’s not much new here. And of course there are lots more consultations to keep everyone busy. I see the study as creating the framework that allows competition to flourish. We would expect to see active fees come down. More optimism – I’ll have what he’s having. Most of the financial media simply re-hashed the press release into a positive news story. A few commentators seemed genuinely impressed by “radical” and “sweeping” changes. God knows why – they can’t have read the report. Shares in asset management firms and fund platforms fell slightly (3% for Hargreaves Lansdown, 2% for St James place). Given that this was a down day for the market anyway, I don’t think that reflects widespread concern that asset management profits are on their way down any time soon. Dan Davies pointed out on Twitter that the FCA’s definition of “persistent underperformance” as lasting three years would have meant that most funds who didn’t support the dot com bubble would have been under regulatory pressure to close. In practice, those that did lost a lot of assets under management, and the careers of some fine fund managers were ended. Since passive funds will by definition lag their benchmark, and active funds will do so in aggregate, it seems unfair to describe this target as a “reasonable expectation”. He points out that the top-performing funds in the five years to 2014 were those that were overweight in financial stocks at the height of the 2009 crisis. Was that a prudent risk at the time, and in the interest of the average retail investor? A longer comparison period (7 or 10 years) would go a long way towards fixing this second problem. But that wouldn’t suit the industry, as they would need to launch new funds that would have no promotable track record for the same period. There were a few critical voices. While the FCA has not pulled back from complaining about the wickedness of the industry, it has softened on forcing solutions. So for example, they “support” the all-in fee, but won’t insist on it. “What do we want? Fund managers to, you know, think a bit about their customers a bit. That kind of thing. When do we want it? Soon. Well soonish. After a bit more consultation. Can’t ever have enough consultation.” Not exactly a day of rage, is it? She finds the idea that people who claim to be able to forecast which stocks will outperform are unable to predict trading costs “hysterical”. In the Guardian, Gina Miller (of Article 50 fame, but she is an asset manager by trade) was angry that the FCA is dragging its feet over the single fee. Greater transparency of charges will make little difference. Those customers who do focus on price are sensibly migrating to passive funds. In that segment price competition has intensified and scale economies are concentrating funds into the hands of a few very large managers. He wants asset managers to compete on philosophy and style, as perhaps Terry Smith and Neil Woodford do. It’s a disappointing paper – basically a slightly watered down version of the interim report. When will there ever be radical change in the investment industry? Were any retail investors involved in this review, and do any work regularly with the FCA? The good news is that you don’t have to wait for the FCA to sort itself out. If you want to, you can supplement this with some conviction investment trusts. Or you could even actively trade some stocks. Whichever route you choose, vote for change by moving your money to the cheapest providers. Unless you do, they’ll assume (correctly) that you don’t mind paying more than you need to. Remember to focus on the overall cost – as fund charges fall, platform charges become more important. There’s no point buying an index fund that charges 0.15% pa and sticking it on a platform that adds another 0.45% pa (looking at you, Hargreaves Lansdown). Our comparison of platforms is here. Here’s our list of ETFs. And here’s our list of investment trusts.